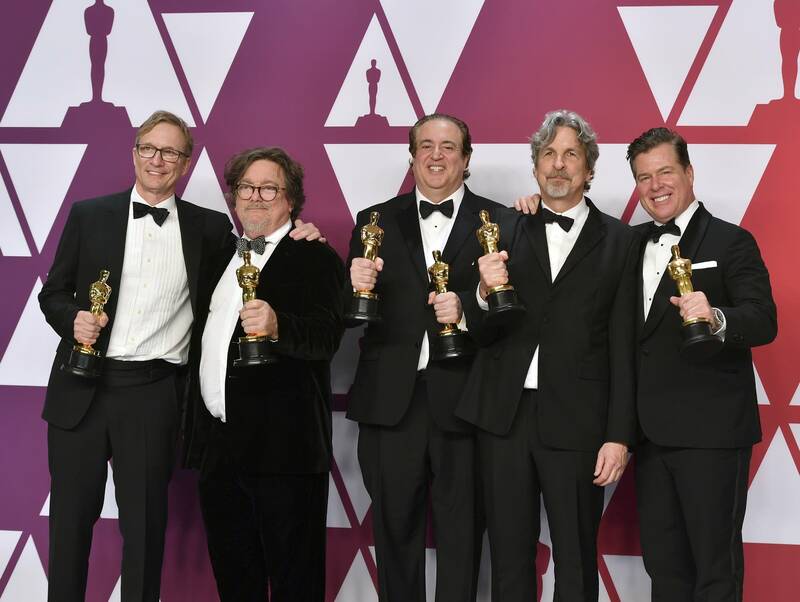 Even "Green Book" director Peter Farrelly managed to anger some when he gave a shout-out to the Detroit-based luxury brand Shinola from the stage. "They're saving Detroit!" he said holding an Oscar and pointing to one of the brand's watches on his wrist. U.S. Rep. Rashida Tlaib, who represents Detroit, shot back on Twitter, asking for an end to the "disrespectful & hurtful narrative" that Detroit residents "need saving" and "that billionaires are the ones to do it." "Green Book" tells the story of a white man who becomes friends with black concert pianist Don Shirley, who he drives through the 1960s South for a concert tour. The name is derived from a publication that helped African-Americans find establishments that would serve them in the segregated South. But even relatives of concert pianist Don Shirley — depicted in the film by Ali — took issue with the story's accuracy. Members of Shirley's family have criticized the film's portrayal of the musician, especially the idea that he was estranged from his family or the black community.